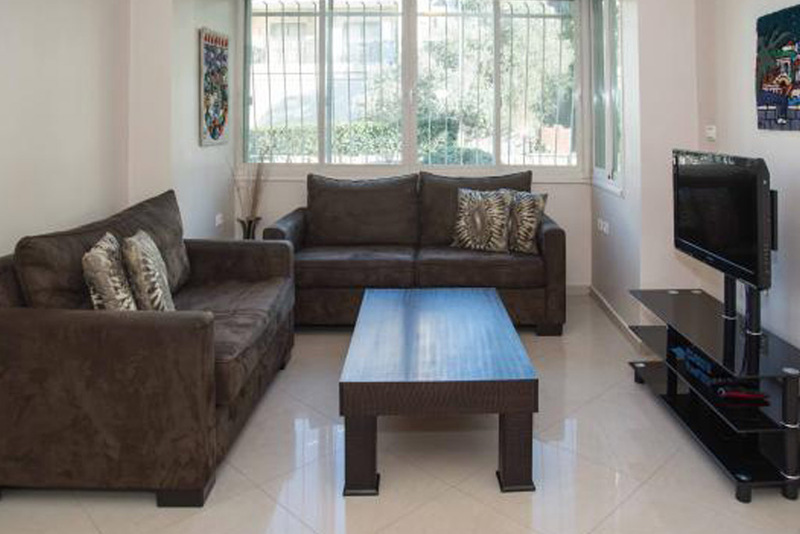 This quaint ground floor apartment is located on Lincoln Street, in the heart of Talbieh – a perfect location for your family vacation. 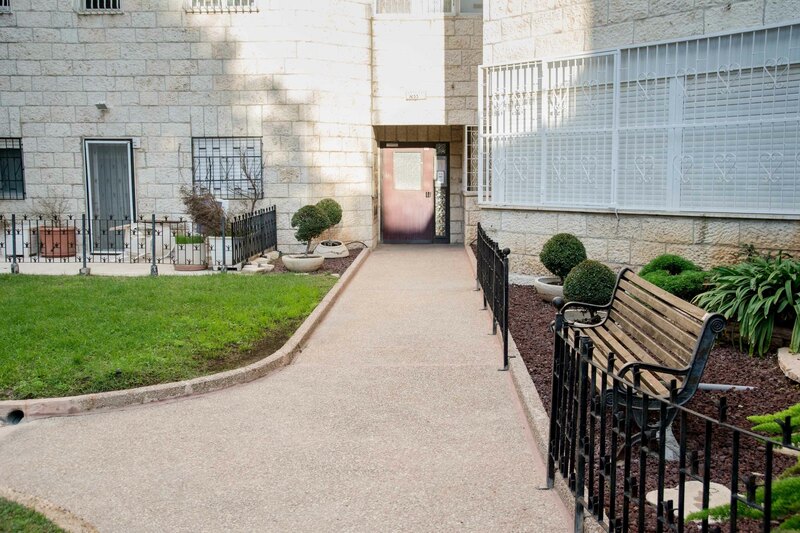 While the tree lined street offers you a quiet and peaceful place to stay, a walk out the door in every direction will bring you to many thriving tourist areas. 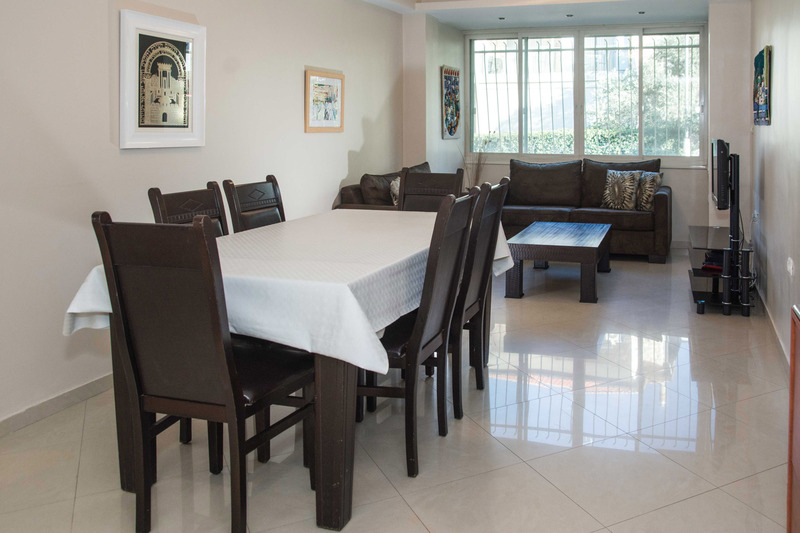 Both the Ben Yehuda pedestrian shopping mall and the trendy strip of boutiques and cafes on Emek Refaim Street, are only a short walk away. 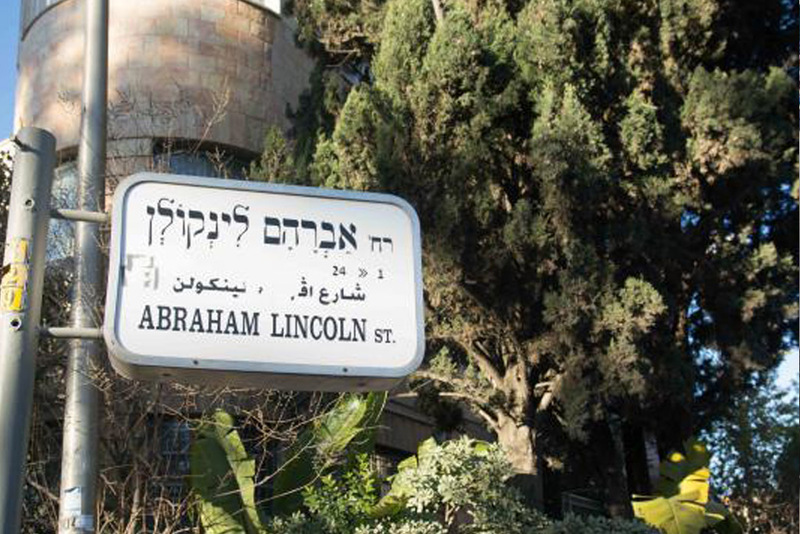 The Old City and the Kotel can be reached easily on foot. 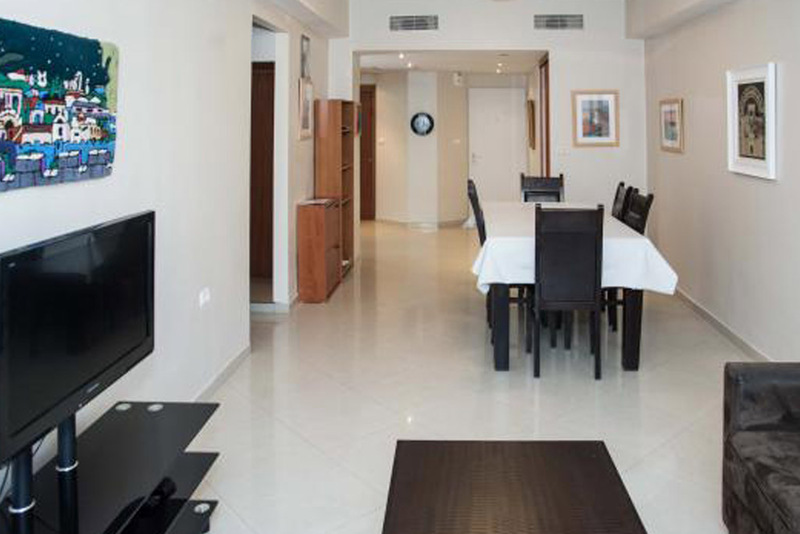 In addition, the Mamilla Mall, a Jerusalem hot spot with plenty of shops and restaurants, is close by. 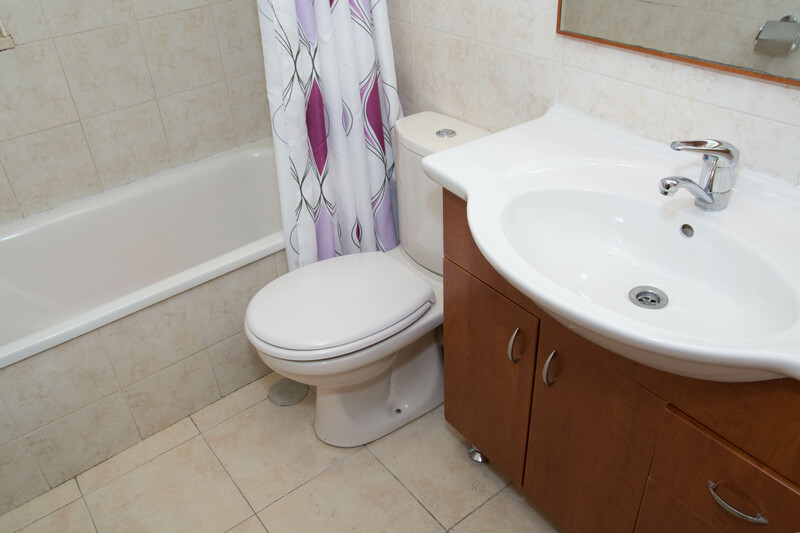 In addition, many bus lines are conveniently accessible. 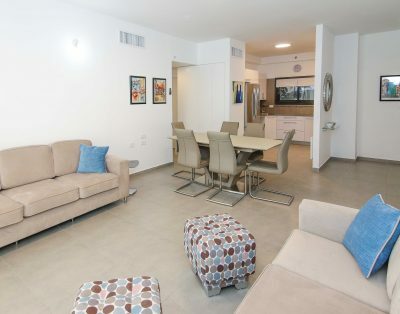 With room to sleep five comfortably, this newly renovated apartment boasts one master bedroom with an en-suite bathroom, two additional bedrooms and a second bathroom with shower. 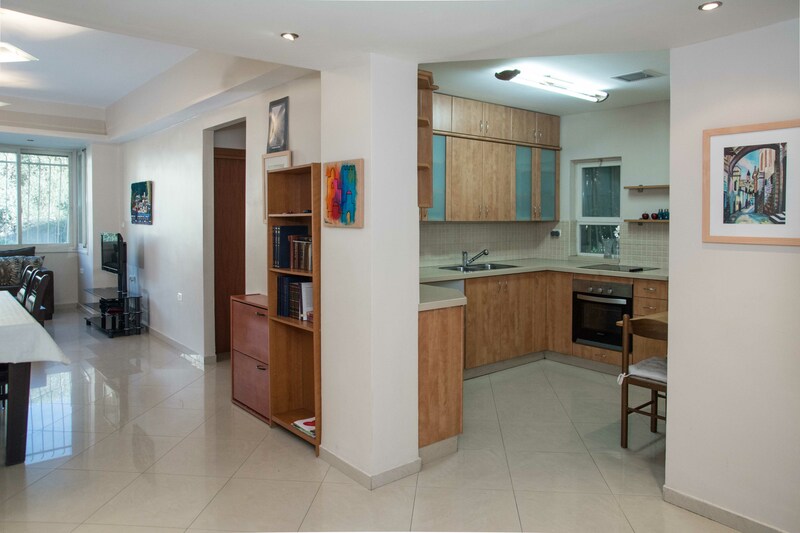 There is an efficient kosher kitchen with eating nook, and a comfortably furnished dining room and living room area lined with windows. 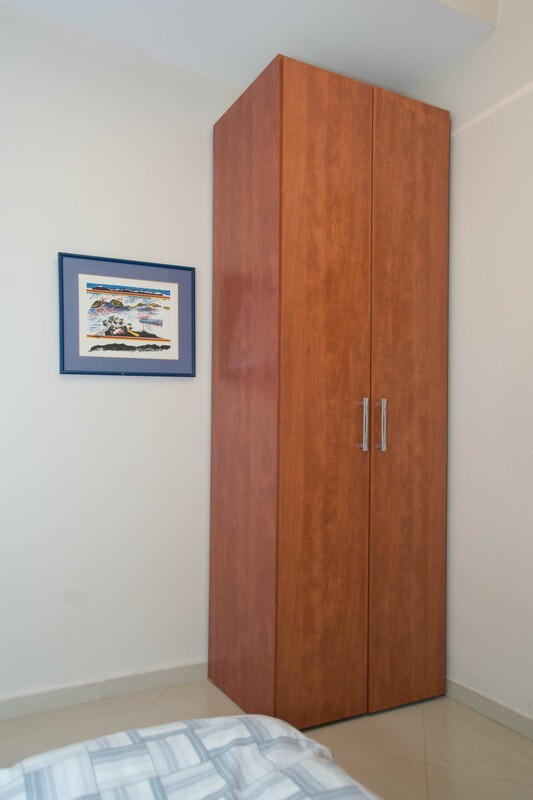 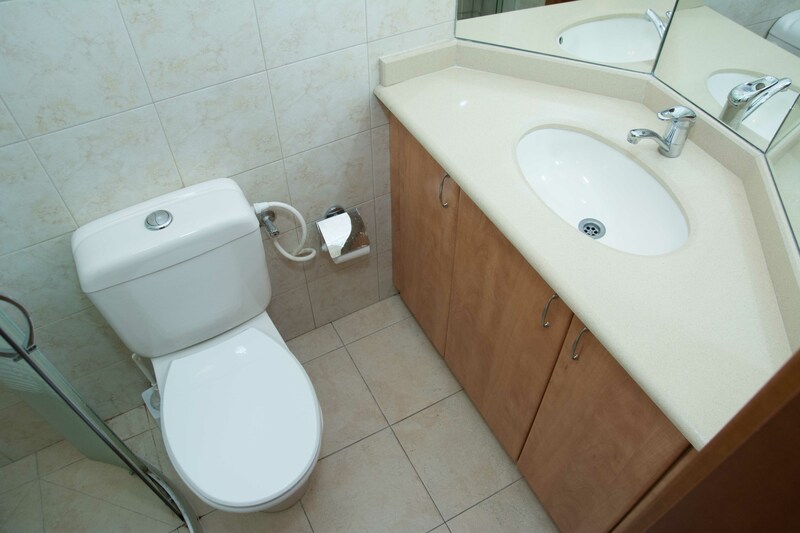 All the amenities of modern living, including WIFI and Cable TV, are provided. 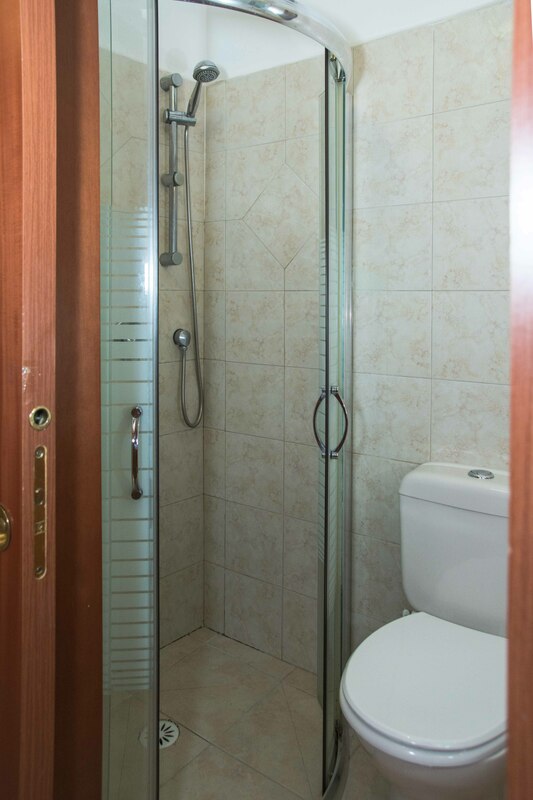 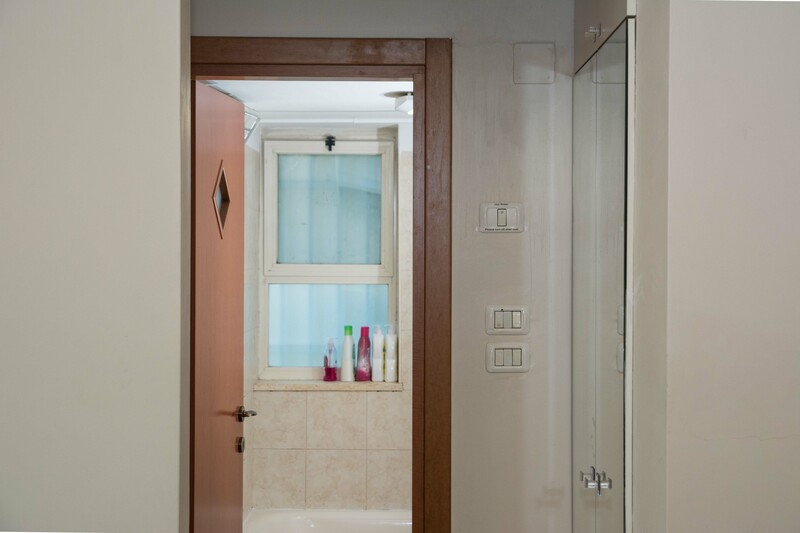 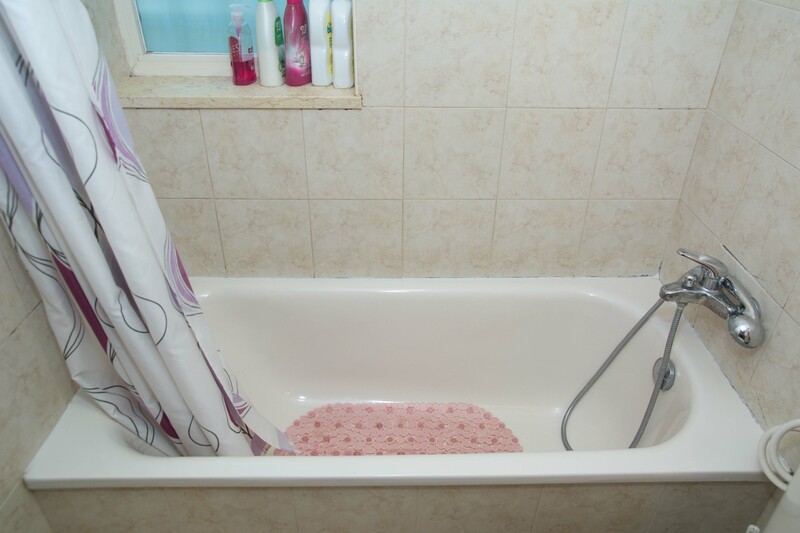 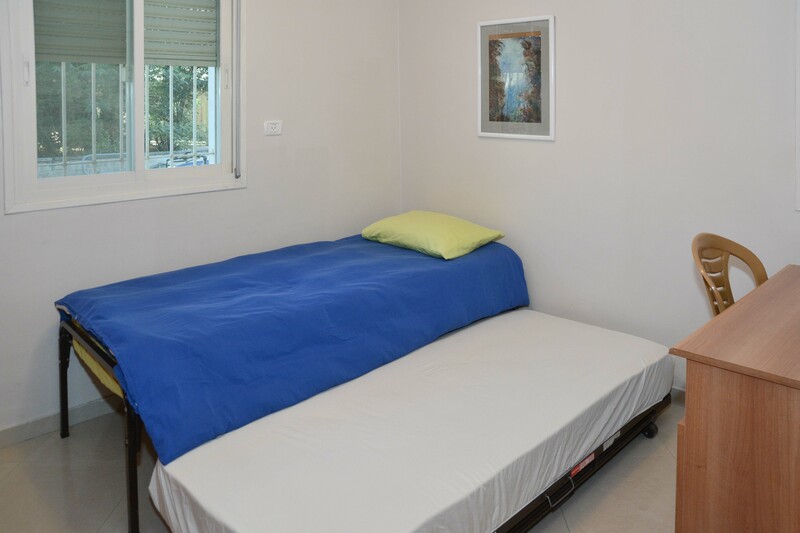 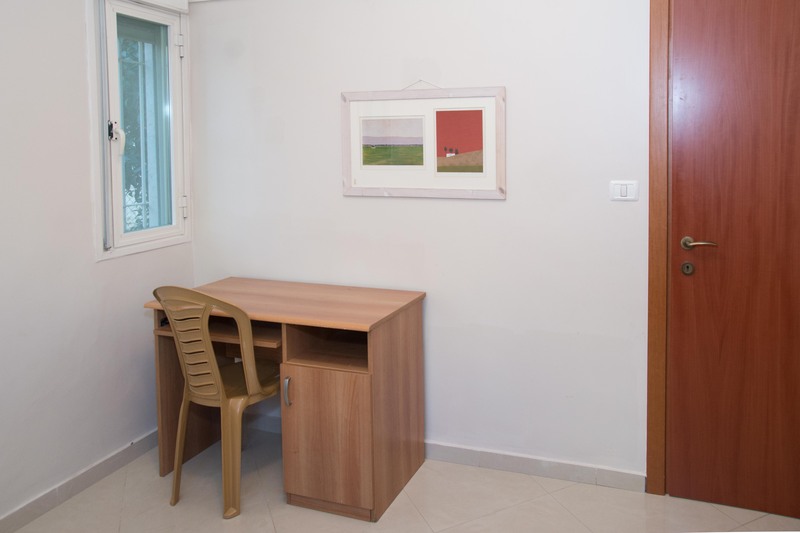 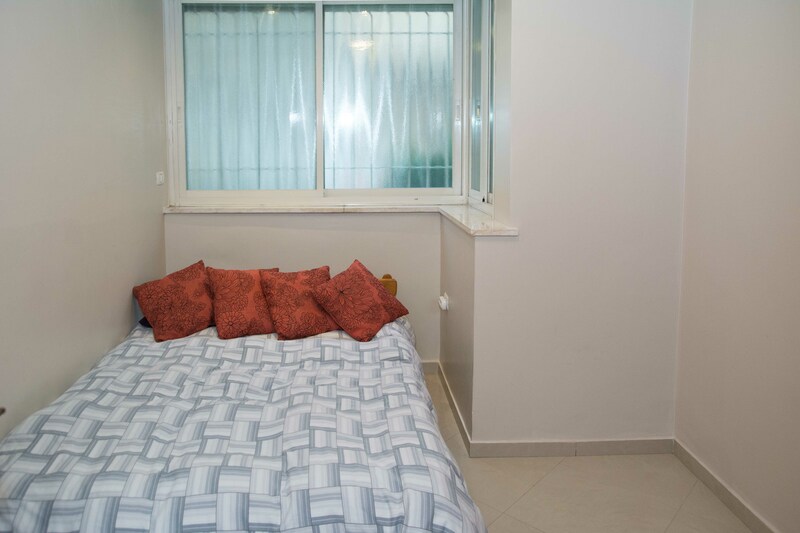 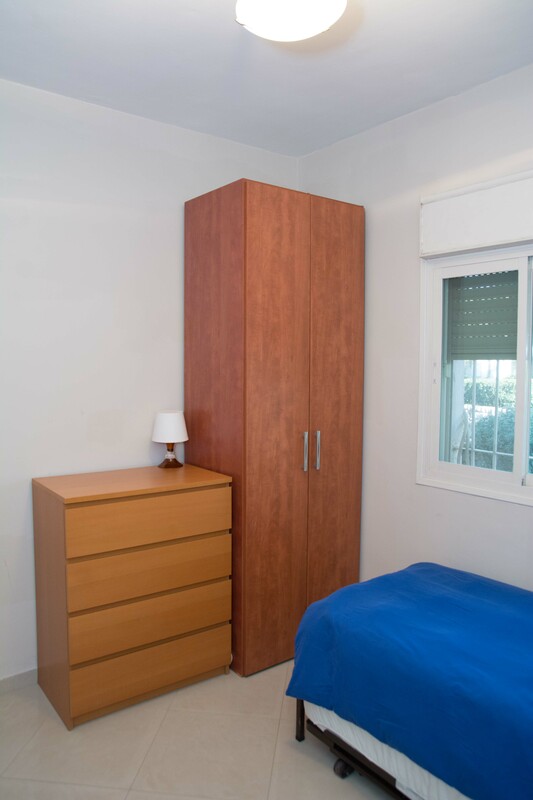 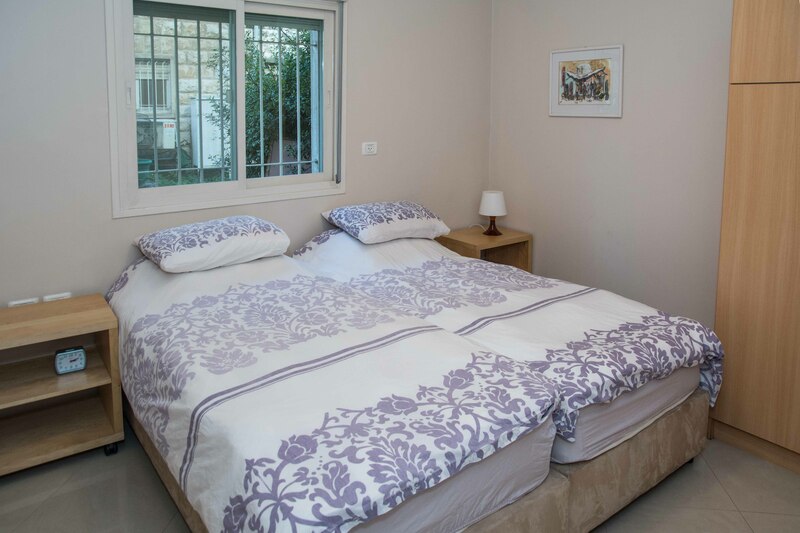 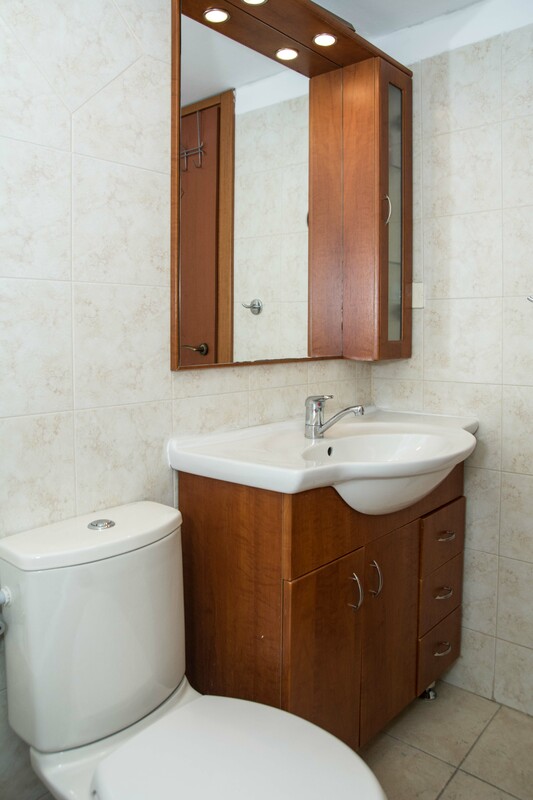 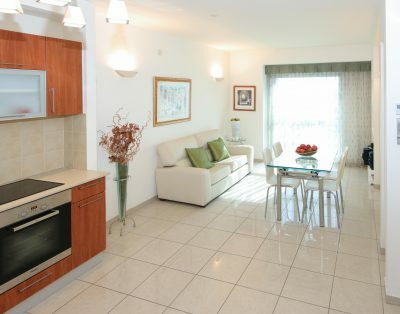 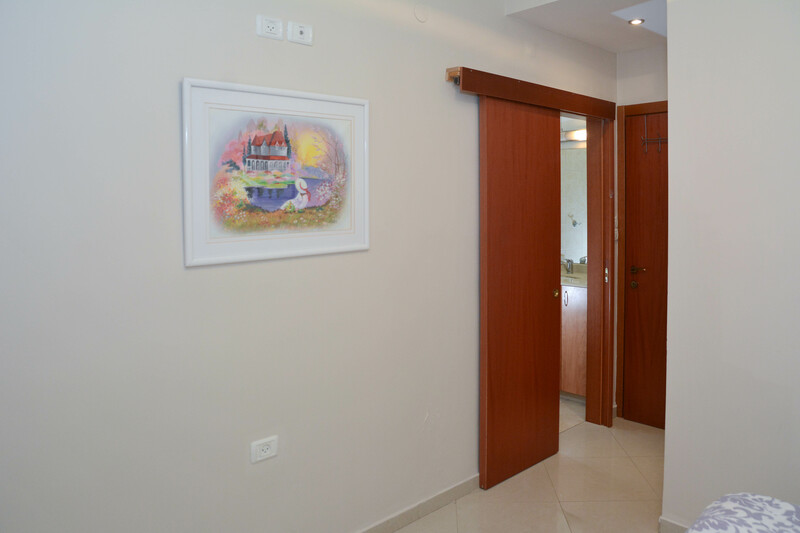 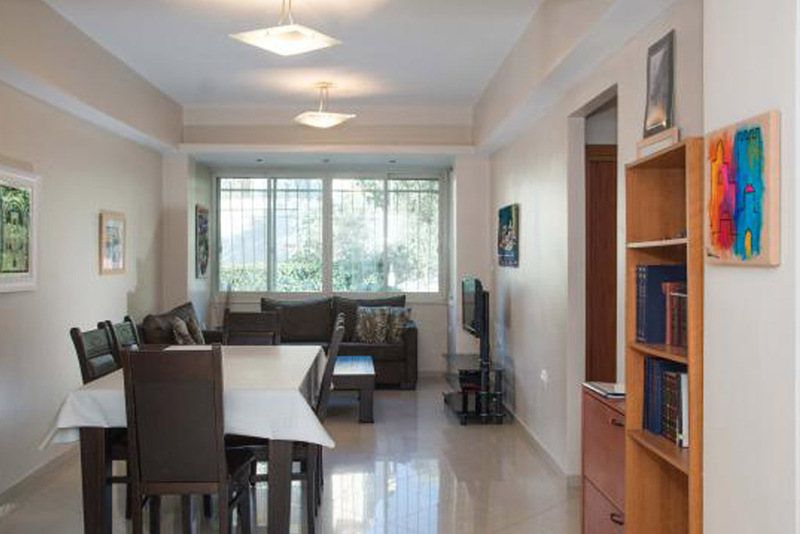 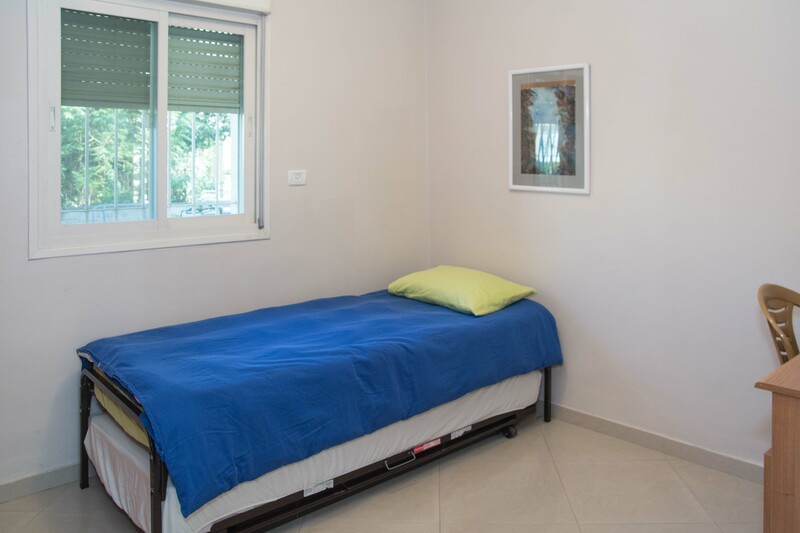 Your stay in Jerusalem will lack for nothing in this charming vacation apartment!